In D&D (and in life), you’ll come across many different types of players (or people), and you should know why are they behaving like that and what can you do to help them. In most cases, the solution is to talk and make them understand that their behavior is affecting the game and the whole party. Their actions are bringing bad moments to the other players, and D&D is just a game, so everyone should be having fun! 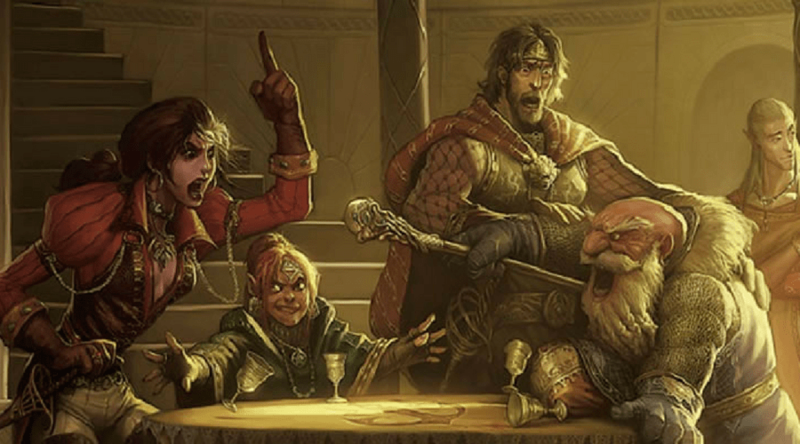 These are 10 Types of D&D Players you’ll find, and how to deal with them!